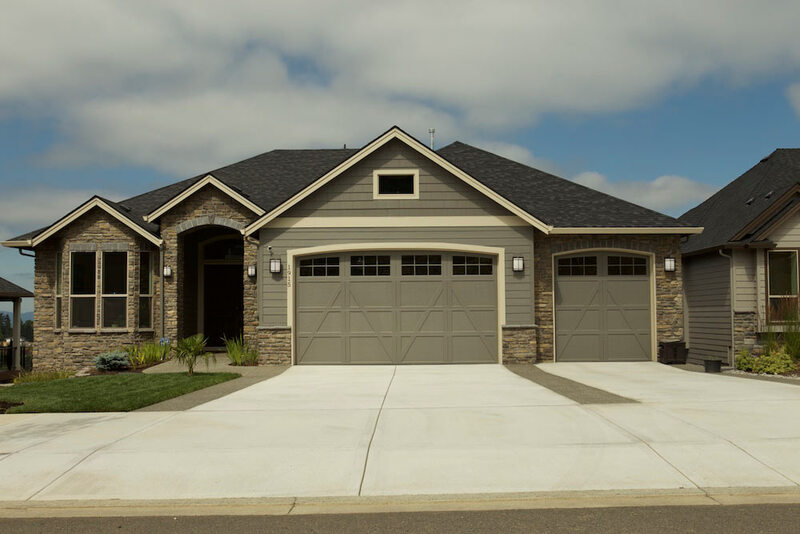 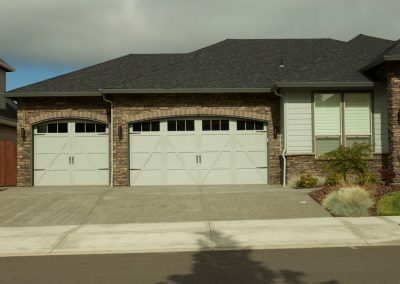 Garage door manufacturer Wayne Dalton recently visited Vancouver, WA to shoot photos of Performance Building Products’ garage door installations. 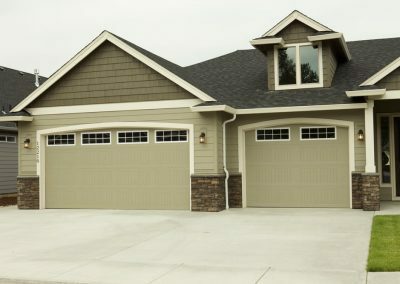 The goal was to collect more pictures of outstanding garage door installations for their product catalogs and website. 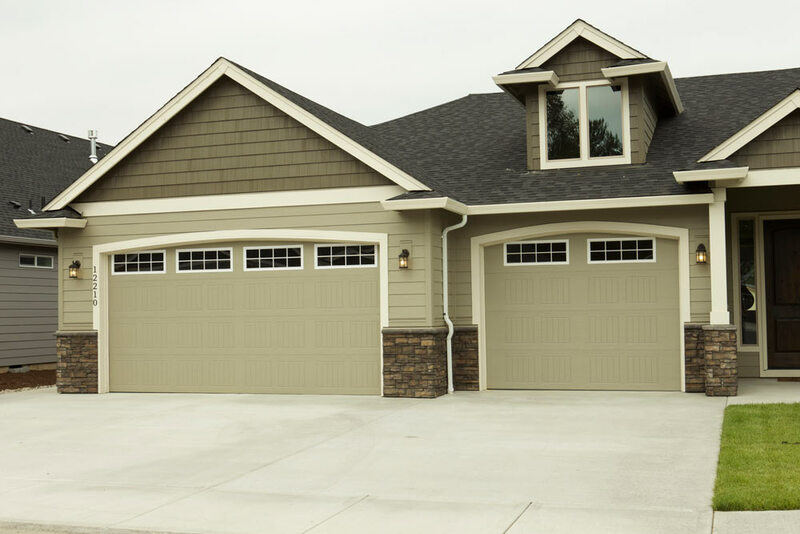 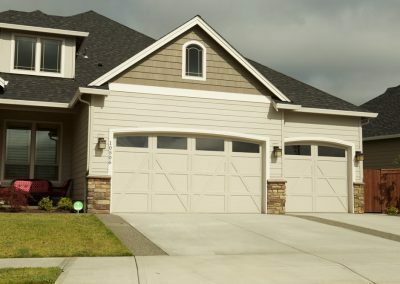 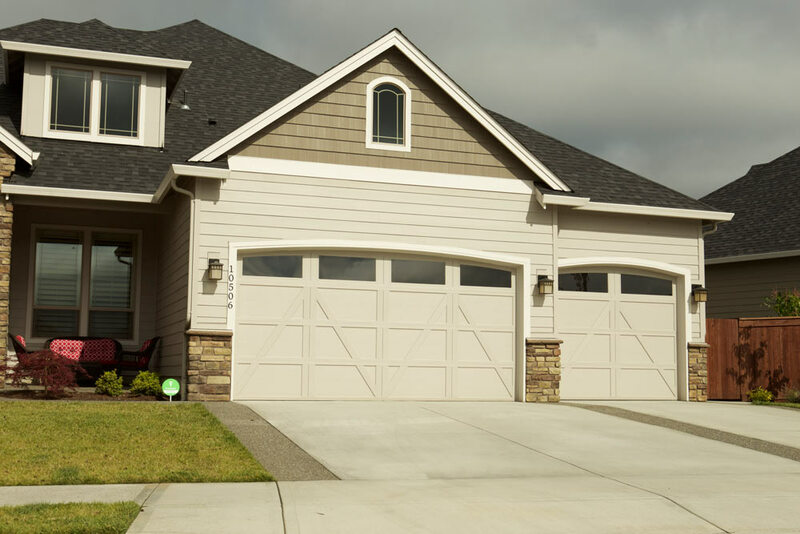 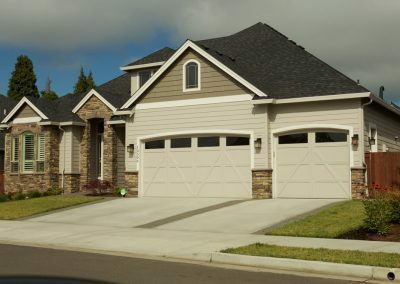 They also needed pictures of homes, featuring Wayne Dalton garage doors of course, in the Pacific Northwest. Performance Building Products provided several addresses and subdivisions where our work can be found in the greater Vancouver, WA area. 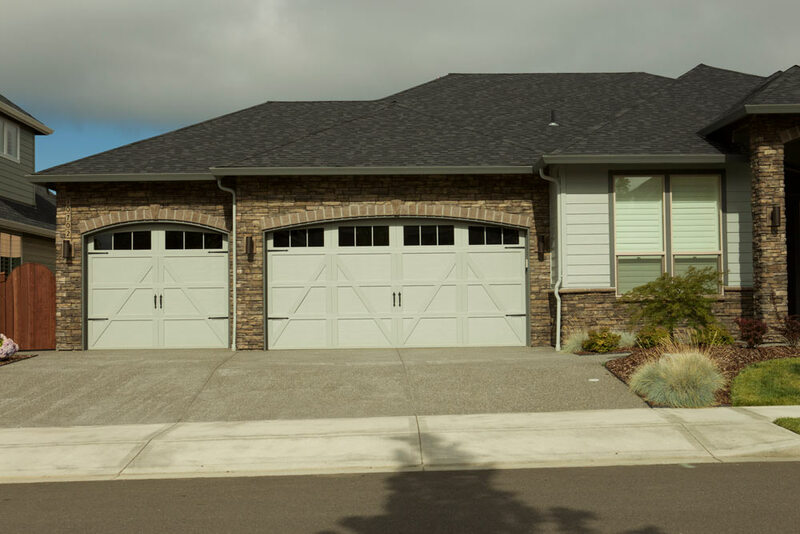 Please preview these remarkable photos of our garage door installation work. 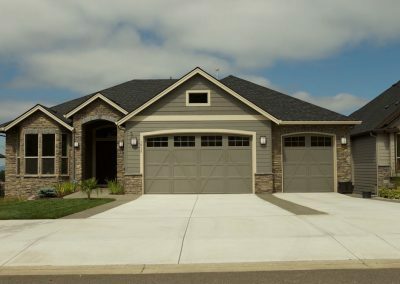 And a big thanks to Wayne Dalton for letting us share these photos on our website and News blog!